It’s time to get into shape! Whether it’s losing a few pounds or getting that six pack or bikini body that you’ve always dreamed of. Take charge of your body now and get back into a fitness routine that suits you with our fantastic fitness membership promotion. InBalance Fitness opens daily from 6:00 a.m. until 11:00 p.m. The swimming pool opens daily from 6:00 a.m. until 9:00 p.m.
For a limited time period you can experience all that InBalance Fitness has to offer with a range of flexible fitness membership promotion options to suit your lifestyle, our fitness membership packages start at THB 1,042 per month*. 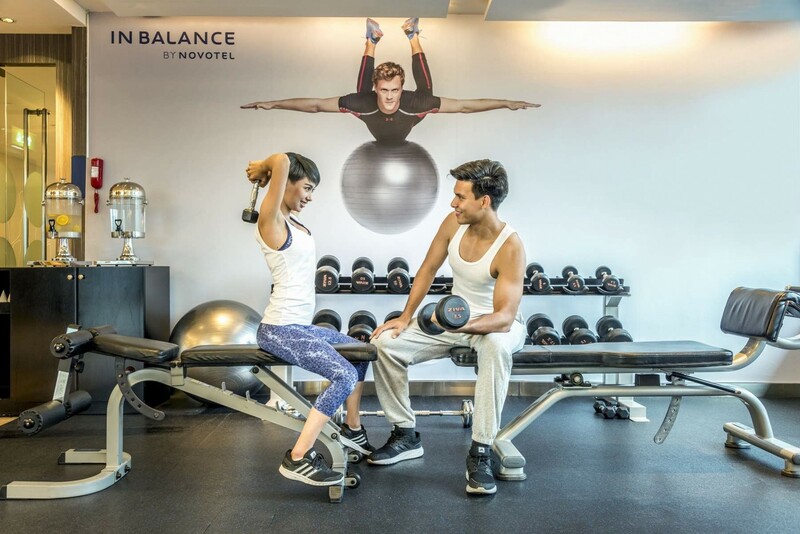 InBalance Fitness is located on the 9th floor of Novotel Bangkok Ploenchit Sukhumvit, a central Bangkok hotel, easily accessed by BTS SkyTrain – Ploenchit station. Feel the burn in a contemporary, naturally lit environment designed for simplicity, efficiency and relaxation. Facilities, amenities and services at InBalance Fitness include sauna area with spacious separate changing rooms for men and women, large selection of free weights and professional and service-minded trainers are always on hand to help you get the most from your workout and keep you motivated on your journey. To complement your fitness experience, you can take a dip or swim laps in the swimming pool or relax and ease those sore muscles in the sauna after a tough workout. 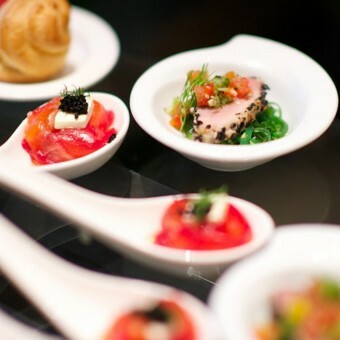 Contact our membership team now on +66(0) 2305 6000.